Three months after the parliamentary elections when citizens had trusted the « European Trump » Andrej Babiš, the country is returning to the polls. This week end, the Czechs are electing their president of the republic. The result remains important for the East-West European cohesion. The country is separating between the European partisans and the Czechouts. « Given the situation, the atmosphere in the Czech Republic and the rise of populist parties in Europe, these elections are very important for the future, » says Jiří, a young Czech from Brno. Little reminder. On 6 December, Czech billionaire Andrej Babiš became prime minister by winning the parliamentary elections. He got 78 of the 200 seats. He has received the confidence of the President of the present republic to form a government. However, with the financial scandals that follow, the Parliament has not yet given its confidence to the new power. Andrej Babiš called to vote Milos Zeman. The political couple Zeman-Babiš keeps the same ambitions, to govern together a divided country. Through these presidential elections, some of the young voters find some confidence in the new political proposals. « I want a new democratic president, who will positively represent our country around the world, a strong and experienced person, who will stand up against Andrej Babiš and be a new democratic hope in our current situation », expects Martin, a young citizen from Prague. As for Kristyna she remains « open to a neophyte in politics » and to a « representative president, who could be taken seriously as representative of the nation would be incredible ». Legitimacy beyond the borders of the country, this remains very important for citizens who are tired of seeing the image of their country tarnished by the scandalous acts of their head of state. Last October, Milos Zeman amuses himself in a press conference to intimidate journalists by taking out a Kalashnikov, accompanied by a charger, which is nothing other than a bottle of alcohol. Faced with this last pro-Russian and pro-Chinese, eight candidates have appeared, they are more or less novices in politics. Only Mirek Topolanek has a political career. He had been prime minister from 2006 to 2009, with the right-wing ODS party. For these elections, he submitted his candidacy 48 hours before the deadline, since he disapproved much of the actions of the government in power. Jiri Drahos, the pro-European seduced by his charisma and his actions towards the union. However, it disturbs never to take real positions, the Czechs want a strong president. Pavel Fischer brings a certain freshness. This ambassador graduated from ENA (French highest administrative school) in France and was a very close associate of President Václav Havel. Finally, Michal Horacek is a businessman and writer. These elections continue to remain dubious. « I want to be wrong, but after Brexit and Trump, I’m even more skeptical, and Zeman will be re-elected after the second round by defeating Jiří Drahoš, » Jiří said. 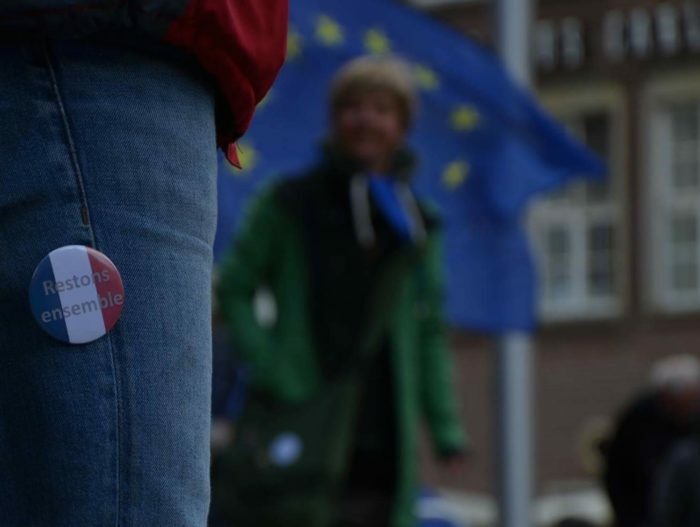 The main themes of the campaign are articulated as in the previous elections among their European neighbors. The refugee crisis with terrorism, the protection of the sovereignty of the state, the exit of the European Union and the acceptance or not of the single currency (euro). The elections once again demonstrate the political division of the country. There would be a pro-Milos Zeman party and another party that wants change as well as keeping its place in the European Union. « I think the Czech Republic has a good position in today’s Europe, we have very good living conditions, an education and an incredible health system, » adds Kristyna. 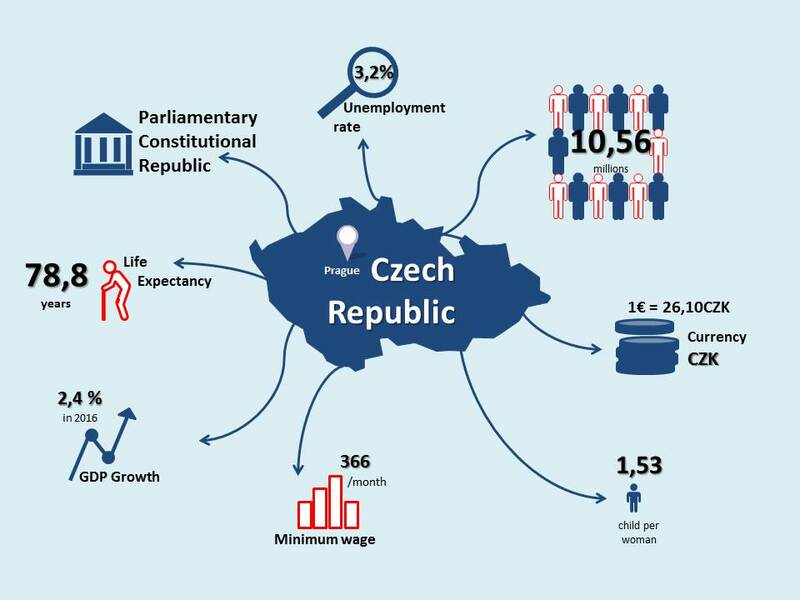 The results of the first round vote of the Czech elections will be followed closely by the rest of the European Union. They could bring new fractures between the country and its neighbors.